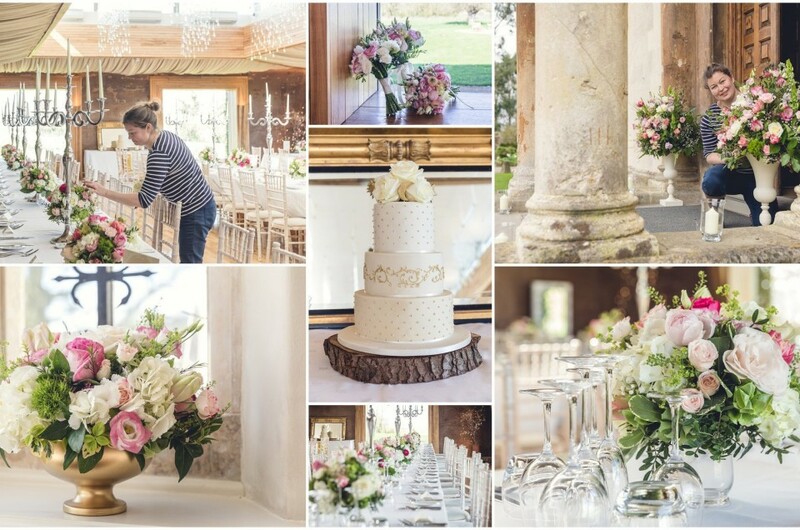 Stunning wedding flowers by the talented Jenny Fleur at Elmore Court, Gloucestershire. 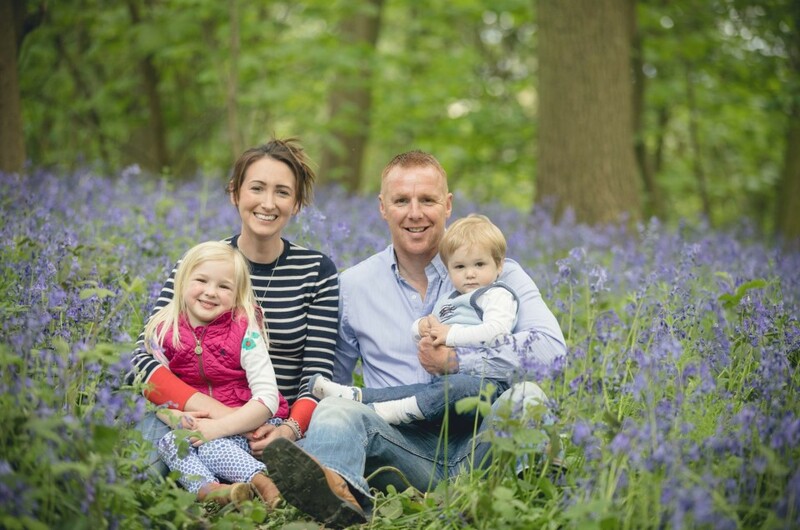 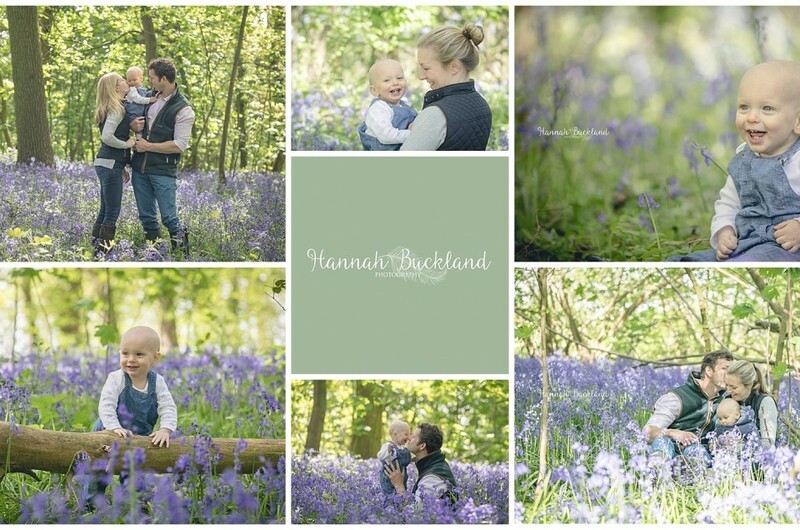 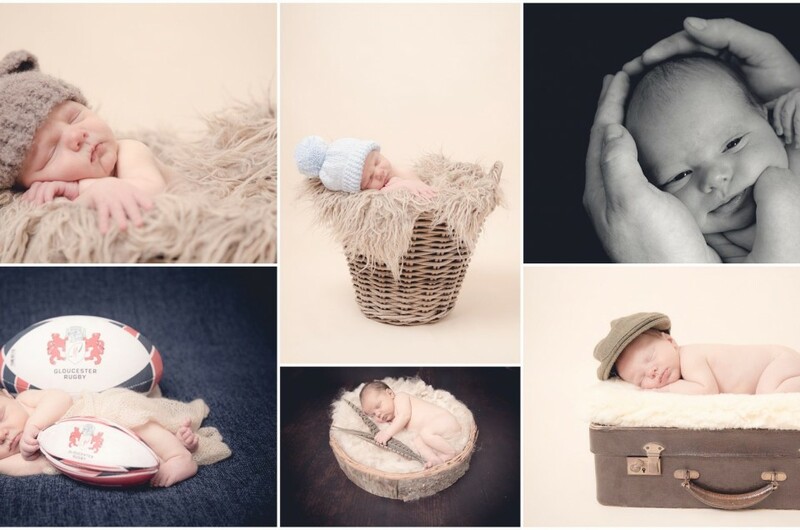 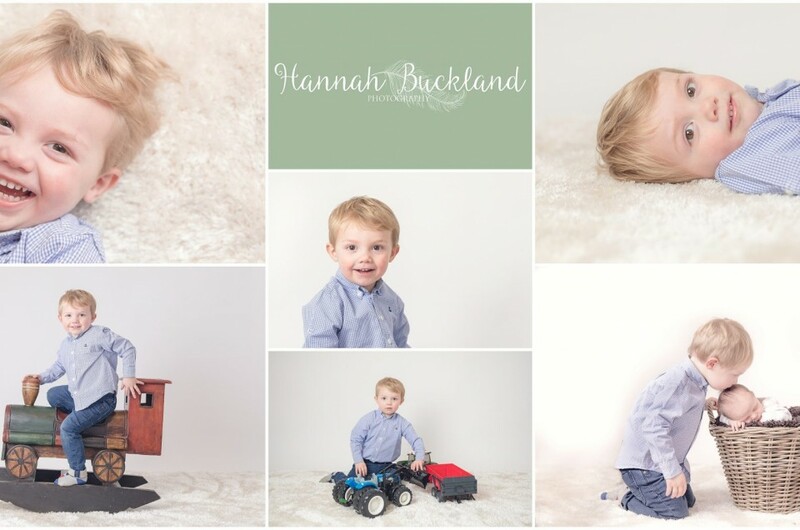 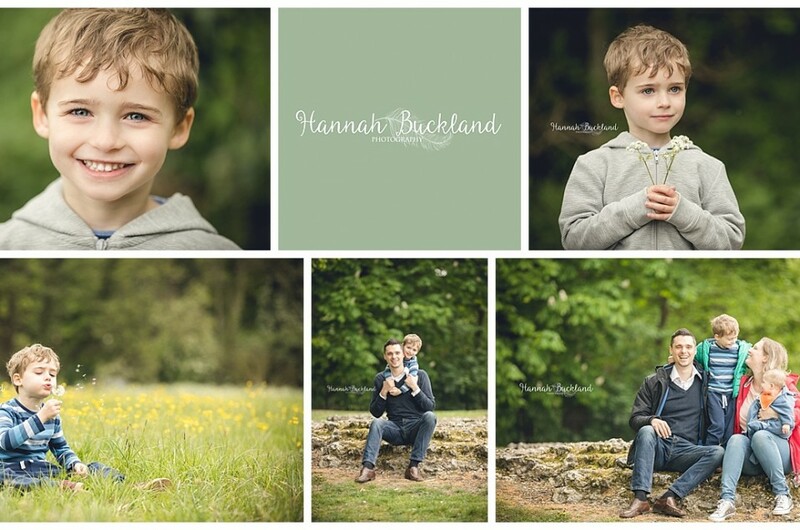 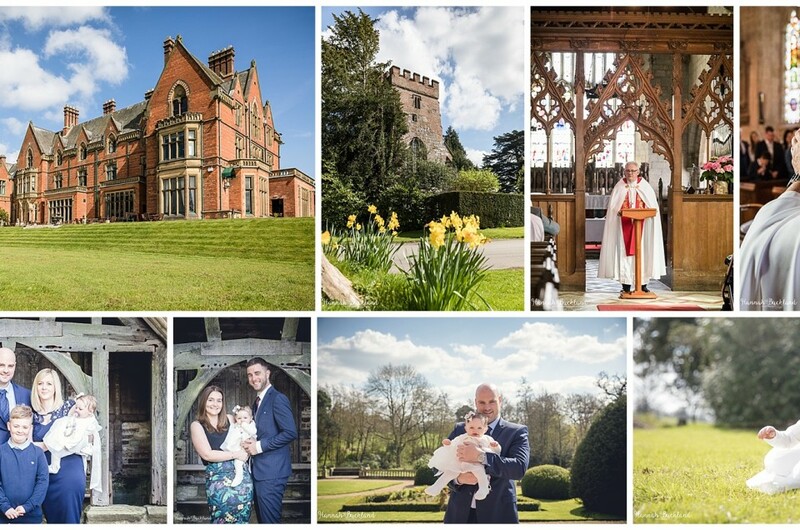 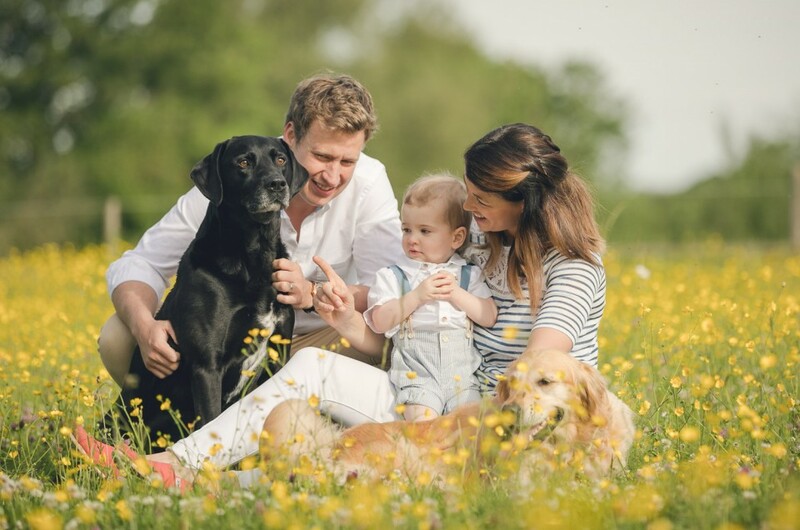 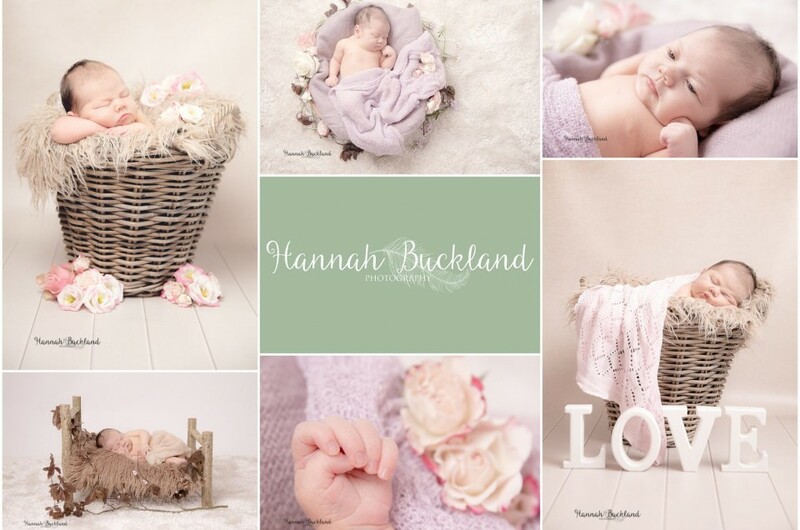 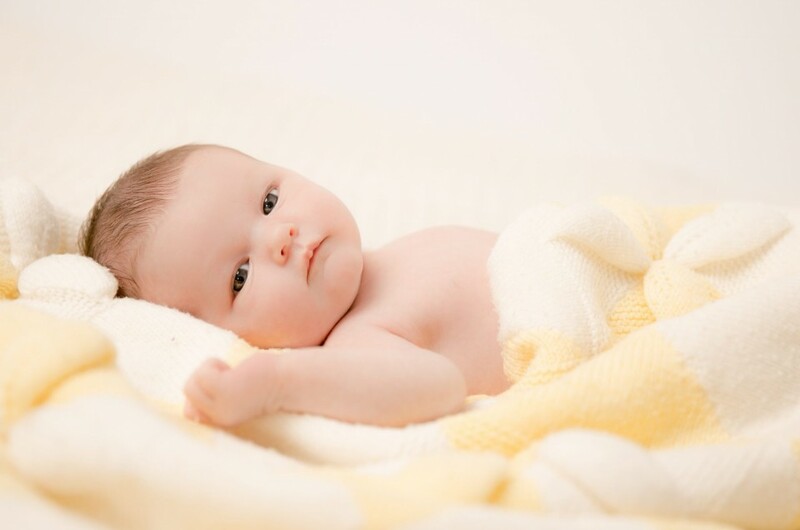 Specialising in wedding, newborn, child and family photography from my base in beautiful rural Gloucestershire. 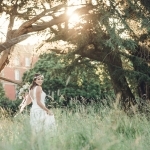 How to get dreamy and romantic wedding photos?